Three quick thoughts on the Phillies-Marlins deal: 1) Phils got the best catcher in baseball 2) Sixto Sanchez has incredible potential, but 6-foot RHP don't have long history of success 3) Phils did well holding SS Luis Garcia. Prediction: He's their No. 1 prospect after 2019. That is true. Only this year's pool. Amount appears to be one million so we are done internationally this period. Unless you are excluding pitchers from that comparison, then that is not remotely true. Nola's 2018 rWAR totally blows away Realmuto's. In considering what the Phillies can achieve in 2019, compared to 2018, we must look at whether or not Nola can repeat that fantastic performance, or at least come close. Well, yes, forgive my lack of precision but I was only talking about hitters. You have to be precise! Also....5.2 to 4.3 is not really what I think of as being totally blown away. The article that had one million seems to have removed that reference. We'll see. There is not much out there at this point. Totally fine having Stewart and the slot versus a real prospect as the extra pieces. Still don't like the deal overall. Farm system clearly in the 15-20 range now. An extension would make this better. Am actually surprised he is only getting $5.9 million this year. Those arbitration formulas are really bad. Assuming he is in the $12-$15M range next year, could we get him for something like 4/60? Assume any free agent years are going to cost $20 million or so each. It would be nice to get that 2019 low salary grafted on a longer range deal to lower the AAV. I was looking at BBRef where Santana had the highest total WAR, 1.7. Coincidentally Segura and Realmuto had identical BBRef WAR last year, 4.3. Finally some real Phillies off season news to discuss. That is what really makes this a good trade. Nola's bWAR last season was over 10. Without Bohm or Medina or Howard, I'm okay with this year. I don't have quite as high a rating on Sixto as others do and downgraded him on my top 30 because of his two injuries last season. The comment about the dangers of 6'-0" flame-throwing righties is also valid. There has been a lot of discussion in recent months surrounding Nolas bWAR and the effect the Phillies defence had on it. The general gist I get is that baseball refs formula credits Nola with performing despite having a poor defence behind him but in actually he didn't suffer much due to defense while Pivetta for example was severely hurt by bad defense. That explains the disparity between his bWAR and fWAR numbers. 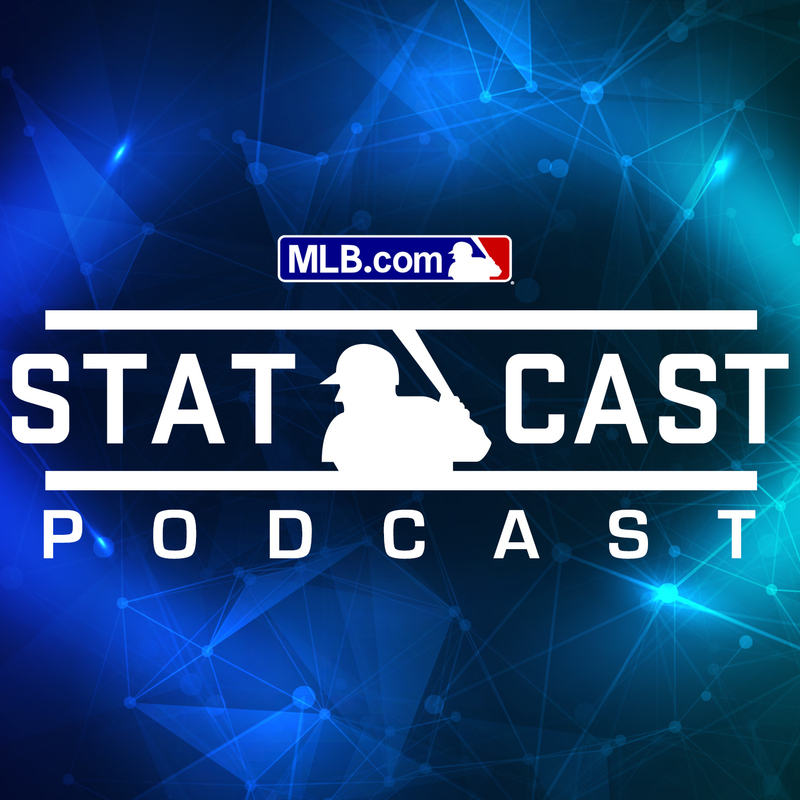 I think it was discussed in some detail in this statcast podcast but I'm not going to listen to it again to confirm! How is it a decrease in defense? Alfaro was a work in progress at best. Realmuto definitely considered an upgrade. I don't think we can rely on dWAR (or most publicly available metrics) there in any case. Even Ramos, aging and on one knee, was thought to be a slight improvement over Alfaro defensively. Alfaro does have the arm, of course, but the book on him has still been that his offensive potential was higher than his defensive ability. Defense is probably comparable. Realmuto is only an average framer so Alfaro is better there (limited sample of course). They both throw well. Realmuto is much better catching and blocking of course. Hard to really know who is better at game calling. Add to that, the "greatly increased payroll" is completely irrelevant. It's a $5 million increase in a payroll that's now at about $120 million, nowhere near the luxury tax limit, and nowhere near straining the organization's resources. The Phillies paid Doug Glanville about the same amount. Lance Parrish was also 3 years older when the Phillies signed him. Turned 31 during his first Phillies season. Next year will most likely be around $15 million, so there is some payroll. The salary for this year is one of the plusses of the deal of course. This team will have some issues in a couple of years. We might have to pay Nola $20-25 million. Segura and a replacement catcher might cost $30-$40 million combined where Crawford and Alafaro would work for much less. The flexibility on the money side is diminished. We'll be close to the luxury pool limit if we add a $30 million AAV free agent. We should be around $49 million under now. Next year it might be harder to stay under.